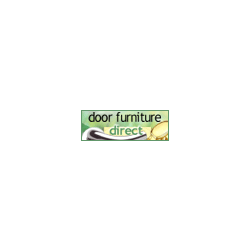 Shopping the easyfundraising way with Bernards Door Furniture Direct, could not be easier. Follow the instructions below, and create an account today to start supporting a cause or charity of your choice. A specialist distributor of door handles and accessories together with a host of other hardware for home maintenance and the DIY enthusiast. This company can supply all you need for your doors and more, including unusual requirements for interior design.